Baji infused Rosehip Oil contains natural active ingredients that renew and regenerate the skin with bio available Vitamins A, C, & E and essential fatty acids[Omega 3 (Linolenic), Omega 6 (Linoleic), & Omega 9 (Oleic), acids. 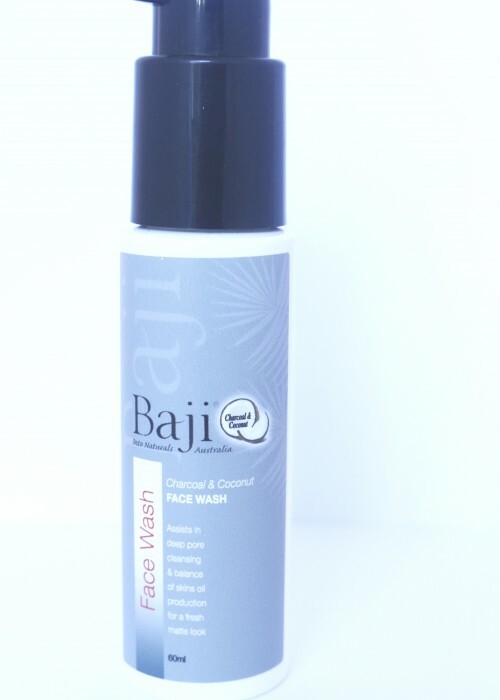 Baji Infused Rosehip assist’s in reducing appearance of fine lines and wrinkles, hydrates and nourishes for improved skin tone and fresh glow. Directions: Apply to cleansed and moisturised skin morning and night. Massage 3-4 drops on face, neck and or body. Store Baji infused Rosehip Oil away from direct sunlight. Always do a skin patch test. Ingredients: Rosa Canina Oil [Certified Organic], Olea Europaea Fruit Oil [Certified Organic], Argan Oil [Certified Organic], Tocopherol-Natural, Glycine Soja Oil, Rosmarinus Officinalis Leaf Extract [Certified Organic]. SKU: A3. Categories: Oily/Combination, Age Defiance, All Skin Types, View All, Serum, Oily / Acne Prone, Everyday Care, Serums and Oils.